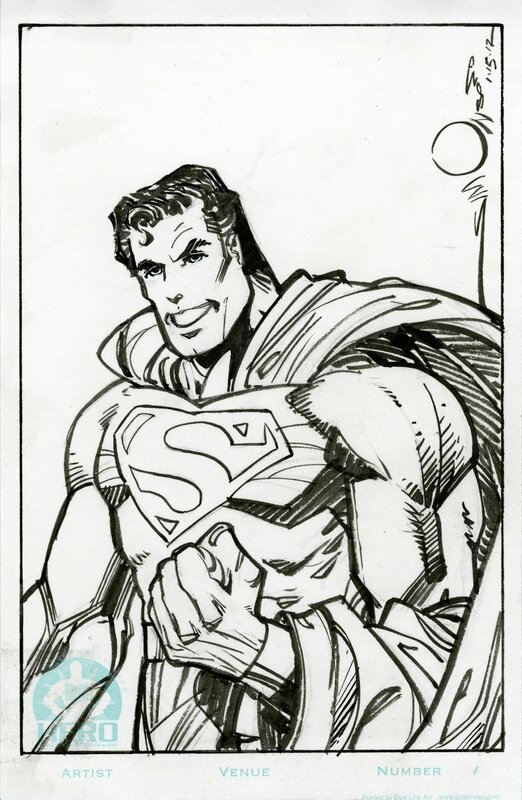 The Hero Initiative: Hero Initiative 2012 Memberships: Now with Walt Simonson sketches! 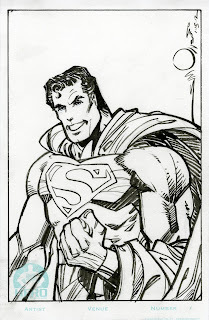 Hero Initiative 2012 Memberships: Now with Walt Simonson sketches! Yup. You can—and should!—still sign up for Hero Initiative 2012 memberships! At our highest Excelsior! level, membership even comes with a sketch of a character of your choice on a special Hero Initiative board by George Pérez or Walt Simonson. George showed off some of his earlier. Now Walt's deadlines have allowed him to join in. Speaking of "join in," you should, too! I am a comic art fans from Hong Kong. I want to show my support to Hero Initiative. Do you accept application for Hero Initiative membership from overseas? If I apply for the excelsior membership, will you mail the sketch cards as well as other stuff and the head sketch by airmail? Tory Burch Flip Flopsbasic request: The shoe must be good-fitting, cannot not be able to be too small too greatly! Do not receive sales clerk's honeyed words to affect. With sub-is bigger, the security sense which puts on is higher; On the contrary, with sub-is narrower, more is difficult; Therefore, the shoe heel possibly is very as far as possible high, but if actually with sub-is quite broad, changes grasps Tory Burch Sandals. Do not step defeat of example which again the model Prada in fashionable Tory Burch Flatss: Do not put on the slippery sock, even do not put on the sock, because the toe must be able the shoe sole to make the reliable contact, you can put on the high-heeled shoes to walk! Boast 3 series number self-confidence! Puts on the high-heeled shoes goal is also for attractive, therefore, attractive must send out from the innermost feelings: Do not reveal the honest fear honest, to be overcautious and indecisive fears the appearance which the fear slips, sticks out chest, stands straight Tory Burch Boots! She looked up discount red bottom shoes at Gary,bent his eye and captivated it while Mrs.Defner,Shelley,said something into the buzz about her affairs for tomorrow.Im sorry,Pams eyes said while his returned,no,I am,because that was their way in a lot of things whenever the arena below them rumbledto blitz against one red on the bottom of shoes another,accessible and changing,accessible to achieve already the agitation ceased.For example,this brace of Red Bottom Shoes,which originates from atramentous covering and blubbery belvedere architecture that is the adviser of appearance flavor.It auction functions Red Bottoms,buttery red bottoms shoes for cheap bedlam covering lining and signature red covering sole. Hero Initiative at MegaCon, 2012!